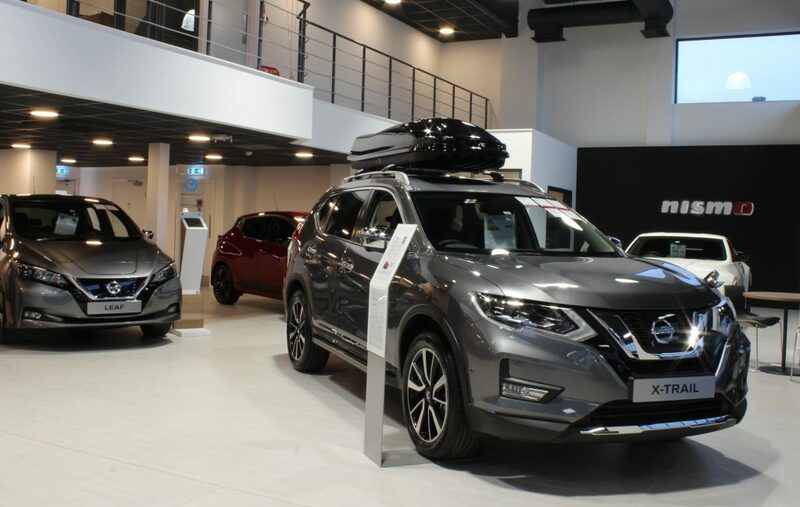 ONE of Epsom’s most impressive new retail environments is now open for business after Wilsons Nissan officially launched its cutting edge new showroom. 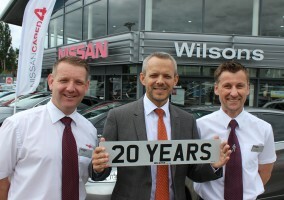 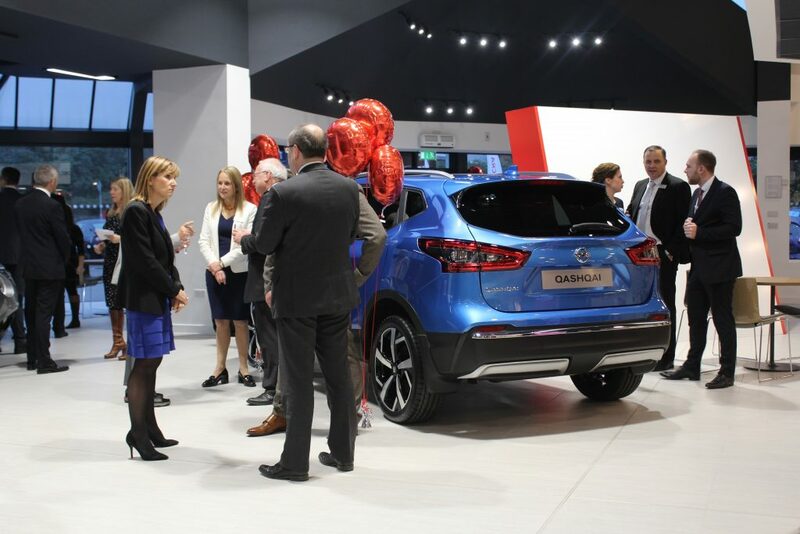 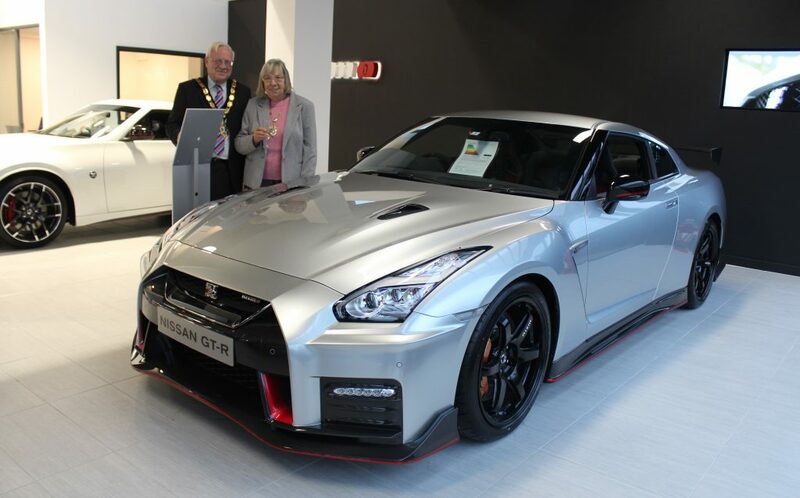 Wilsons of Epsom invited customers to join them at a special event to mark the opening of its new Nissan showroom on Kiln Lane, which was attended by top executives from Nissan Motor GB and local councillors, including the Mayor of Epsom & Ewell, Councillor Neil Dallen. 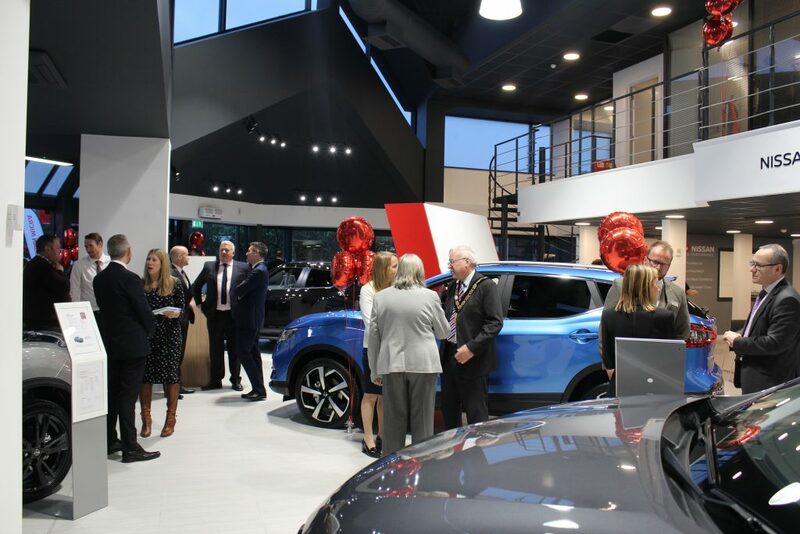 Visitors to the launch, which took place on Wednesday 28th November, were able to fully experience the advanced features of the leading automotive group’s striking new 11-car showroom. 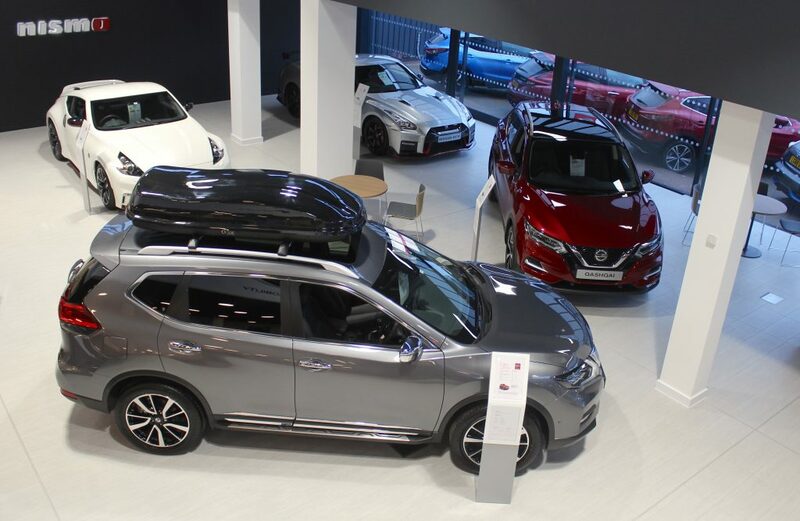 Significantly bigger than Wilsons Nissan’s previous facility, also on Kiln Lane, the luxurious new showroom is finished to Nissan’s latest retail concept design. 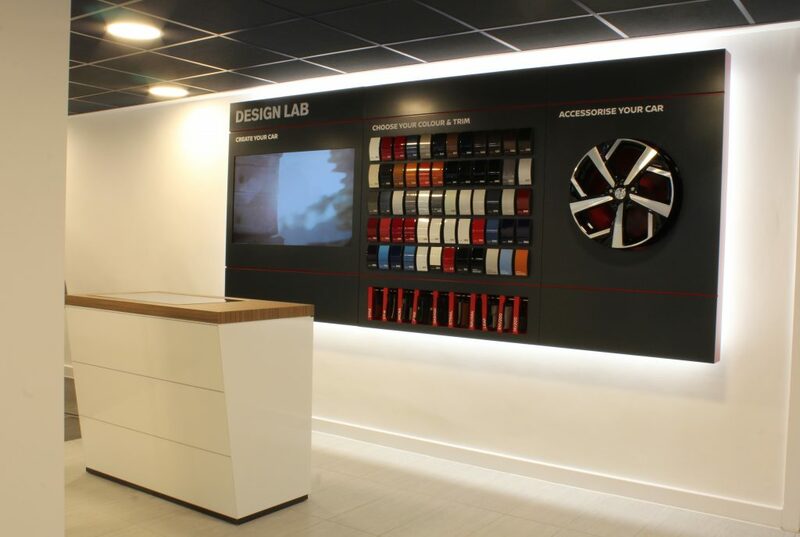 Customers enjoy such features as a welcoming ‘Re-fuel‘ lounge where they can relax with a hot drink and an innovative design lab, which allows them to interactively configure their new dream Nissan. 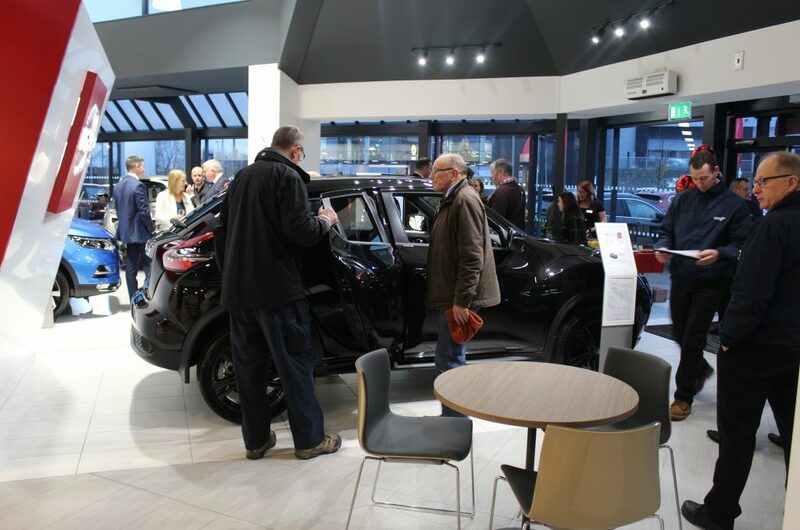 Notably, with sales and service departments now all under one roof, aftersales customers can make full use of the Re-fuel lounge while their car is being cared for by the dealership’s expert technicians. 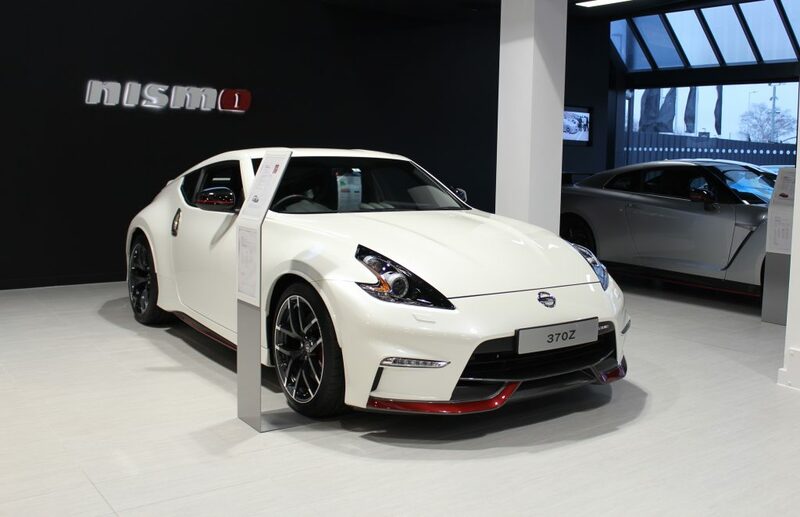 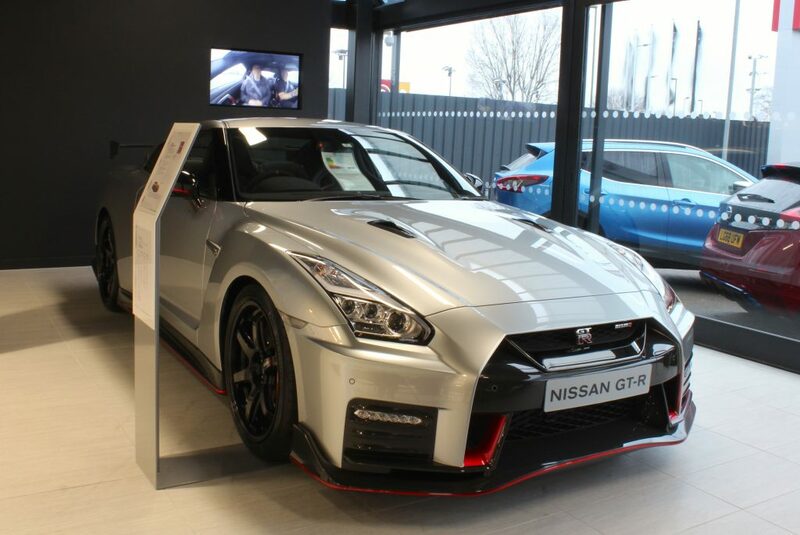 The larger showroom also means that Wilsons Nissan is able to offer the NISMO brand of performance Nissan models for the first time to the region’s driving enthusiasts. 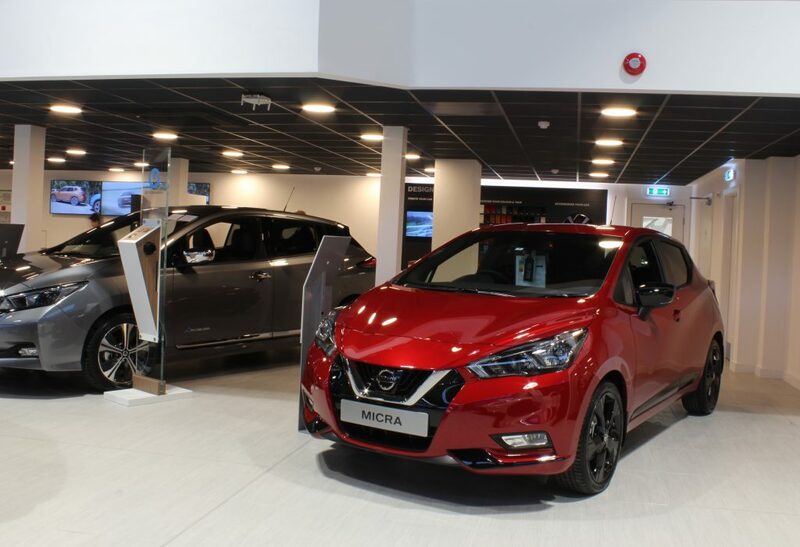 Its dedication to the increasing number of motorists who are considering an electric vehicle is also enhanced with the dealership having EV charging points for customers of the award-winning Nissan LEAF and e-NV200. 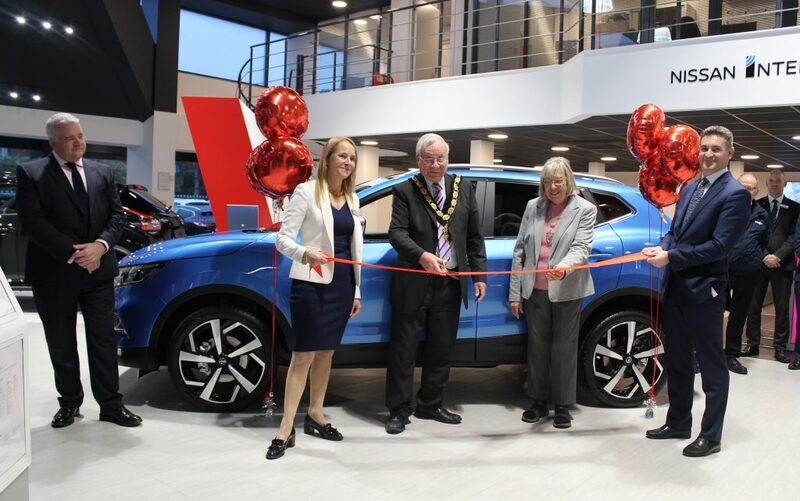 David Wheatcroft, Dealer Principal, said: “We’re delighted to officially open our new showroom on Kiln Lane. 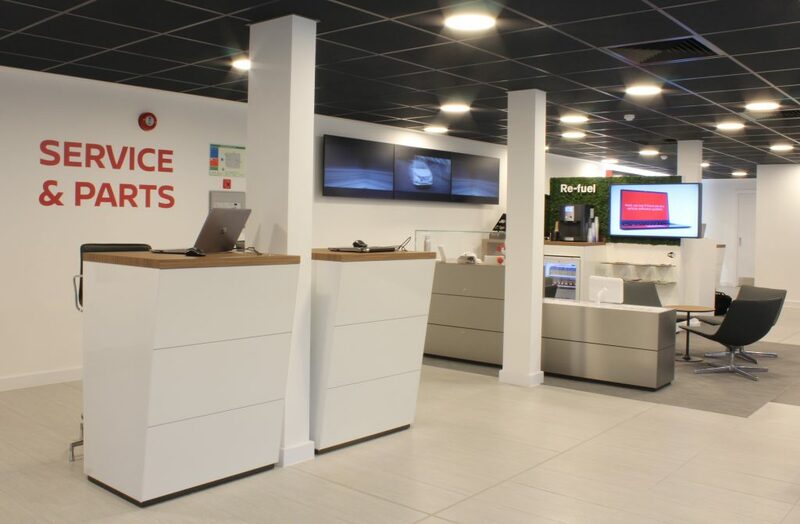 We have wanted to move to a better facility for a long time and I’m sure that our customers will agree it has certainly been worth the wait. 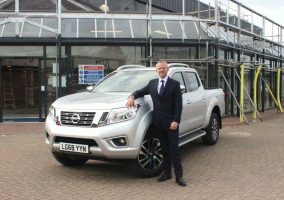 He continued: “With the Nissan range being stronger than ever and us now having the space to display up to 150 hand-picked, pre-owned models, we are looking forward to introducing even more people to the delights of Nissan ownership.